What Are the Best Communication Apps for Schools? Communication is absolutely crucial to running a school well. There’s always information to share – and not just with students. Teachers, coaches, and other faculty must be kept in the loop about goings-on at the school, along with the families of students. Given the extensive list of people who must receive constant communication from a school, it's no wonder that many schools have difficulties properly contacting parents, staff, and students when they need to. In the past, much of this communication was done through phone calls or email – but both of these forms of communication can be easily missed, and are not time sensitive. BuzzMob is a great platform for schools looking for an extremely robust, social-network styled communication solution for their needs. BuzzMob can be used by teachers, parents, and schools with different features available for each market segment. Easy methods of communication with parents, teachers, and other faculty members either privately or in groups. School-wide update systems, including emergency alerts. Staff-only groups for better communication of internal topics. Easy coordination for upcoming field trips, events, or fundraisers, with improved volunteer selection capabilities. 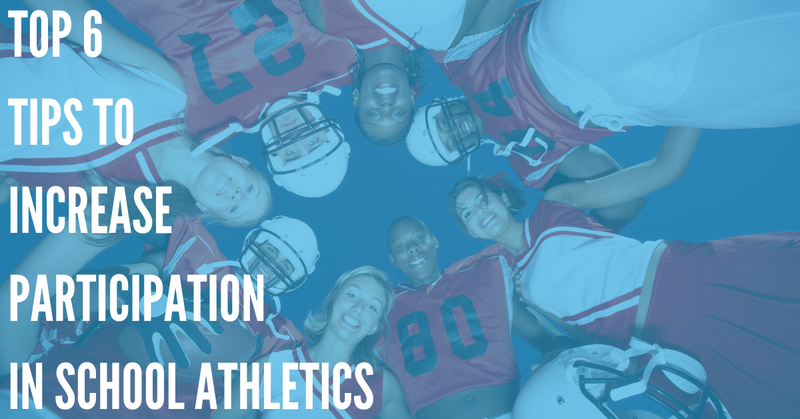 Custom groups can be made for specific extracurricular activities, particular school teams, and special projects. Teachers can communicate directly and easily with the principal and other important school administration faculty. DialMyCalls is one of the most simple yet versatile communication solutions for schools. The primary function of DialMyCalls is simple. With a web-based or app-based platform, custom-recorded voice messages and text messages can be sent out quickly to those enrolled in the program. Whether you need to send one message to a particular parent or staff member, or send an emergency alert or update on a school closure to the entire school, including parents, administration, and children, DialMyCalls can allow you to customize and craft the perfect voice message, and back it up with SMS notifications and emails to ensure that your important information is heard by all relevant parties. The beauty of DialMyCalls lies in its simplicity. Getting people to use new apps and social platforms is hard – and not everybody will sign up for advanced services like BuzzMob or Bloomz, let alone learn how to use it correctly. DialMyCalls deals with this issue by using an age-old communication method – with a new twist. Everybody has a cell phone. Almost all schools have the cell phone numbers of parents and students. But calling up individuals or sending them messages can be difficult and time-consuming. Not so with DialMyCalls. A single keystroke can send your message to one individual – or ten thousand phone numbers. You can customize groups to allow for easy, siloed communication between staff members, parents, and students, allowing you to take control of your communication. Custom caller ID to identify your organization. Broadcast reports to understand the details of your messages and who received them. Sophisticated smartphone app for iOS and Android. If your school has trouble with clear parent-teacher communication, Bloomz may be a great choice for your needs. While this platform is a bit limited compared to comprehensive classroom solutions like BuzzMob, Google Classroom, and other management apps, it's totally laser-focused on parent-teacher communication, earning it high marks from us. Teachers sign up for the Bloomz app, and parents are invited to join the classrooms of their children. Teachers can then share notes, pictures of daily activities, videos of behavior, and other information directly to the group of parents, or to a single parent in a direct message. Student timelines are another handy feature of Bloomz. Teachers can track the work of a particular student over the year, and Bloomz will build up a portfolio of that student's work, allowing both parents and teachers to better understand the progress of a particular child. 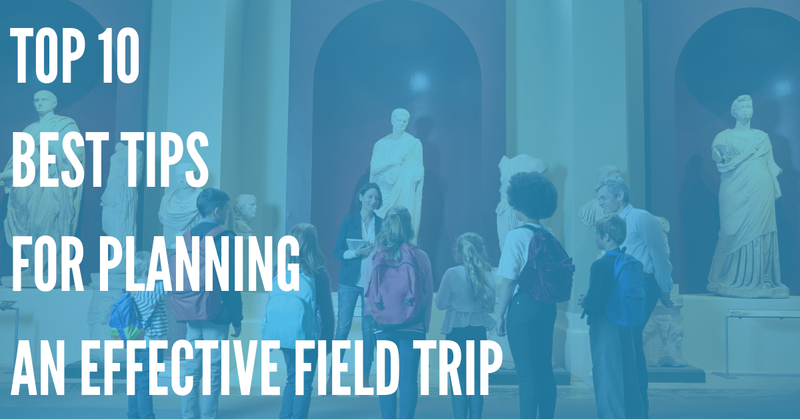 Other features include a built-in calendar to help teachers and parents track field trips, volunteer opportunities, class events like exams and homework, help students, parents, and teachers remain on the same page about these important events. 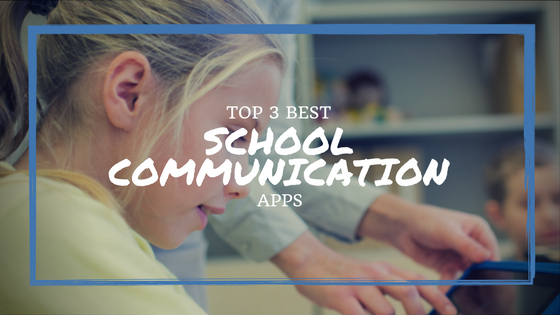 Try These Apps Today – And Change How Your School Communicates! It's an unfortunate fact that schools are often the last to adapt to changing technologies – and communication technologies are no exception. Is your school still communicating with emails, phone calls, and "snail mail"? Do your administrative staff have trouble getting in touch with parents, staff, and faculty during emergencies? Are you looking for a better way to communicate? Look no further than these three above apps. Whether you're looking for a social-media communication solution like Buzzmob, a simple and easy-to-use SMS and voice messaging service like DialMyCalls, or a two-way teacher-parent communication app like Bloomz, you're sure to find the innovation that you need to keep your school ahead of the curve. Each one of these apps earns an "A" in our book. So give them a try. 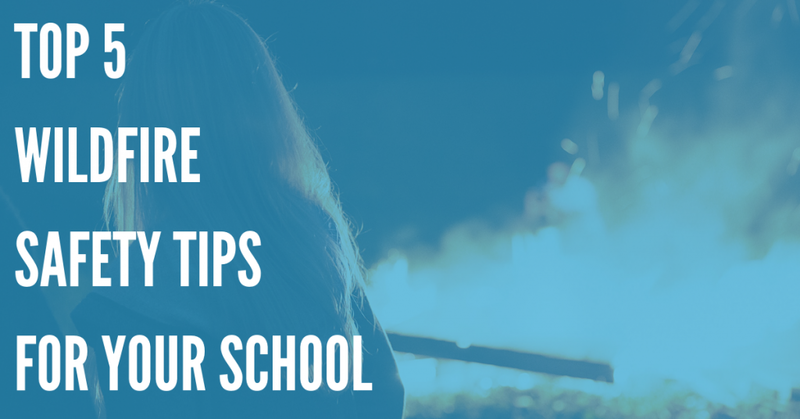 Once you see how great communication can change your school for the better, you'll never want to go back to your old methods of school communication again.